We are an award-winning independent West Sussex brewery producing cask-conditioned real ale in the SouthDowns National Park. Welcome! Find out all you need to know about us. From how our excellent traditional cask conditioned ales are brewed to who brews them, to all the latest about our newest ales, awards and events. 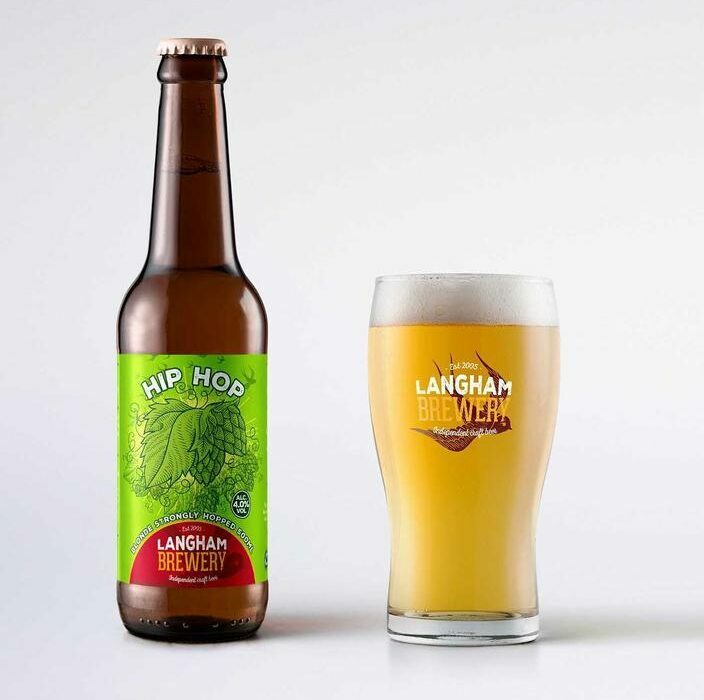 We are an independent steam powered microbrewery situated between the Sussex towns of Midhurst and Petworth in the beautiful South Downs National Park. Our passion is to produce innovative, distinctive and flavoursome real ales using the finest quality ingredients and traditional craft skills. In October 2017 we were named as the first corporate partner of the Southdowns National Park Trust. Our friendly, award-winning microbrewery nestles in the South Downs; we’re thrilled to be collaborating with the trust to raise awareness of the fabulous countryside that surrounds us, and to lead the way in raising funds to conserve the much-loved South Downs Way for future generations.